Winter has certainly kept its hold on Canada – for the first few days of March, we’ve all been in a collective deep freeze. 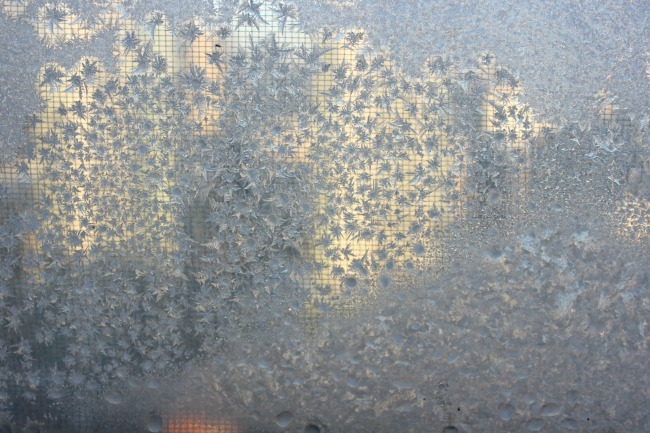 When I wake up and see that my old windows are covered in frost, I know that the windchill is in full effect and so is the thought to hibernate. We don’t want stop to make contact, say hello or even extend basic manners – our distracted nature is blamed on the cold. As we’re swaddled in our layers of wool, down and polar fleece, we’re focused on getting to and from a destination and not spending an extra time anywhere else – want to go to a movie? go see a band? take in an exhibition? Not if it means going outside in this bitter cold. We take it one day at a time, trying to deal with our collective weariness from the onslaught of winter. And now we pray for the lamb to appear in the form of Spring. Then we can start complaining about the heat.